It’s funny, at a huge photo expo showing off the coolest technology and pro gear, few people want to talk about the entry level, affordable DSLRs. I stood patiently in line at the Nikon booth until it was my turn. When I asked about the best entry level DLSRs under $600, I got a blank stare. He took a few minutes to scroll through the entry level options while the snobs with $3,000 of gear dangling from their necks got increasingly impatient. 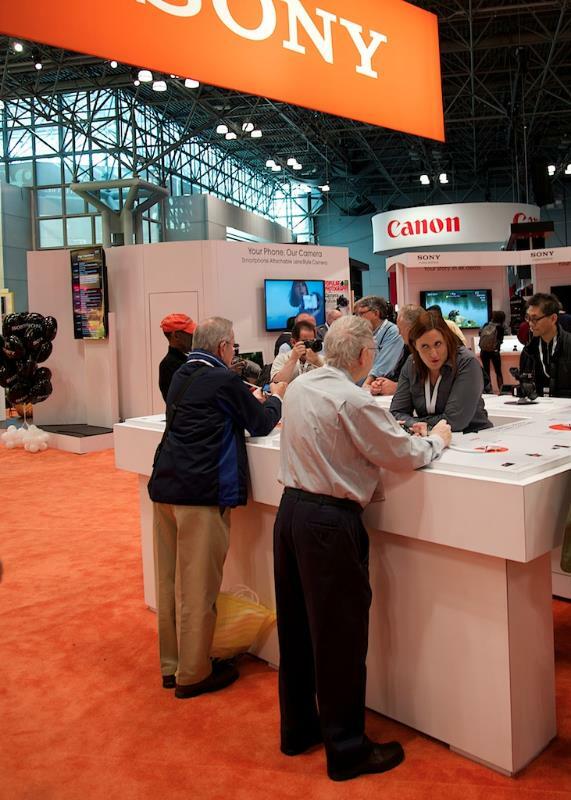 I didn’t fare much better at the Canon booth. “Try any one of those,” he said motioning to the smallest section of the DSLR line. I was also encouraged to shop online. No one was staffing the lower-end DSLRs when I stopped by Sony. Canon, Nikon and Sony all brought their small DSLRs, but they were clearly there for the big boys. I experienced Jim’s frustration. There are options for photographers who want a basic, affordable camera, but there is not a lot of enthusiasm to discuss them. Why not? These cameras are not just good enough, they are great for most uses. They will allow you to take wonderful images in most situations. If you are looking for the flexibility and creativity of a DSLR but don’t want to break the bank, here are three alternatives. 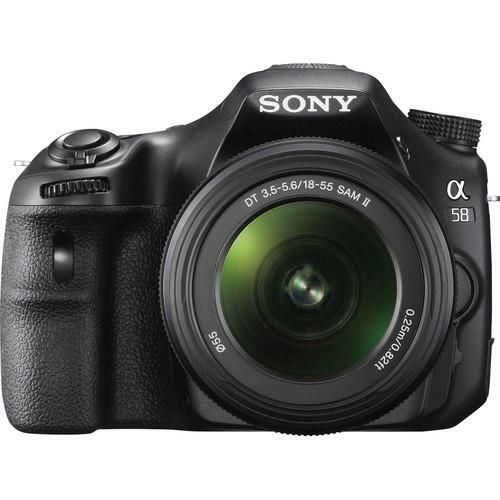 I am recommending the Canon T3i, Nikon D5100, or Sony a58. 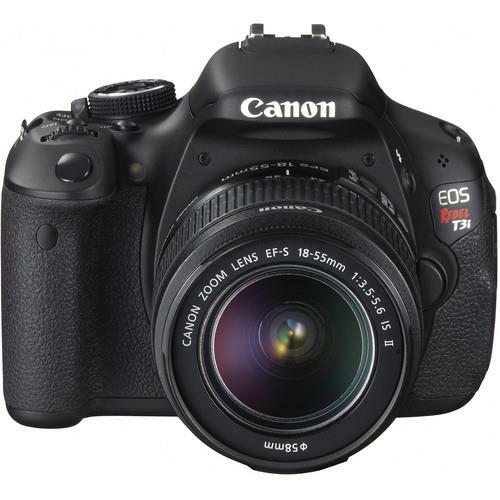 Most are not the latest DSLRs on the line. Neither has the newest bells and whistles. But any one of them will do you proud. If you count megapixels, you’ll find they range from 16 to 20 MP, a very respectable range. Once upon a time, that was considered astronomical. All feature sophisticated CMOS sensors that will capture a wide dynamic range (of light to dark) and array of colors. They will give you great performance in low light, so you can shoot without a tripod in almost darkness. They all have tilting LCD screens. I love this quality-of-life feature. You can put your camera on the ground and tilt the screen back up. Extreme angles without having to lie face down on the pavement. Priceless. In just about every feature category, they are comparable. See the side-by-side comparison from dpreview. You can’t go wrong with any of them. 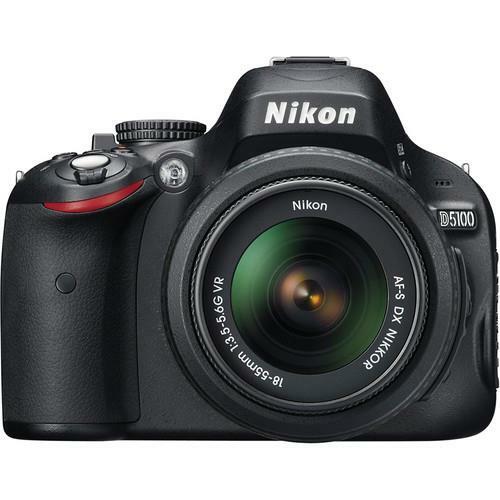 If you already own a Nikon like Jim, the D5100 will not disappoint you. I gushed about it here. Bottom line, it’s hard to buy a bad camera these days. Even the basic DSLRs far outperform what we were bragging about just six or seven years ago. What’s the right camera for you? If you want an affordable alternative, any of these will do. You will need to decide which brand you feel most comfortable using. That’s a much longer term decision. Again, you can’t make a bad decision.